MOBO has introduced new amendments that will guide the 22nd Annual MOBO Awards process, after completing its annual awards review. The changes have established an 11-strong expert MOBO Awards Judging Panel – a new voting body convened in 2017, chaired by artist manager and music consultant Kwame Kwaten, to select the final nominees and ultimately, the winners of many of the annual MOBO Awards’ categories. The MOBO Awards judging panel consists of 11 music enthusiasts representing every sector of the music industry: DJ’s, publishers, journalists, editors, managers, agents, streaming platforms and media. The event, which celebrates the best in urban music, will be held at the First Direct Arena on Wednesday, November 29. To reflect the introduction of an expert MOBO Awards Judging Panel, the number of categories in which the general-public will be asked to vote for a winner has decreased to 5: Best Newcomer, Best Hip Hop Act, Best R&B/Soul Act, Best Grime Act and Best International Act. For Best Jazz Act, Best Reggae Act, Best Gospel Act and Best African Act, specialist committees will convene to determine final list of nominees and eventual winners. 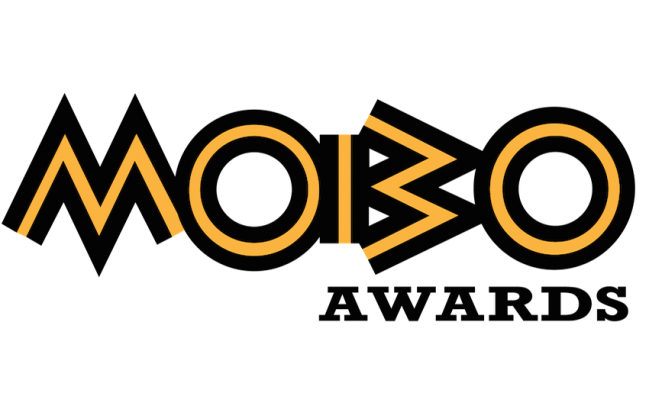 Introduction of an MOBO Awards Judging Panel, made up of 12 independent music expert judges who will screen the results from the online MOBO Awards Voting Academy to produce the final list of nominees and vote for the eventual MOBO Awards winners. To help ensure the quality of the voting process, nominees and eventual winners in these categories will be reviewed and determined by separate committees comprised of specialists in these specific genres.